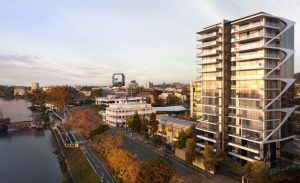 Ideal Property is a boutique residential developer focused on delivering owner-occupied projects of distinction in Australia. Latest projects from Ideal Property. 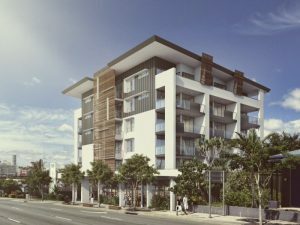 Latest news from Ideal Property. 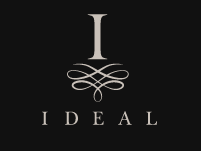 There are currently no recent News from Ideal Property.